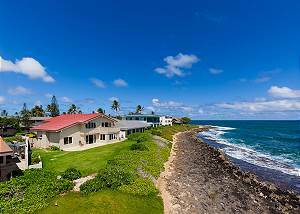 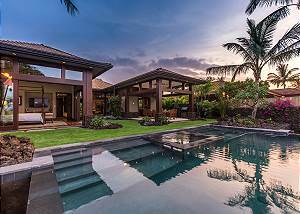 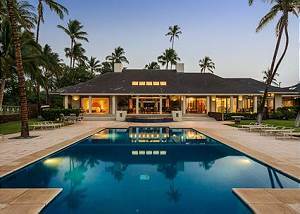 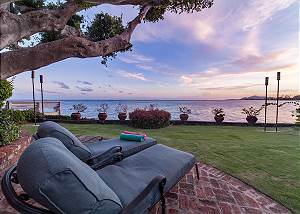 One of Hualalai's premier homes offering panoramic ocean and sunset views. 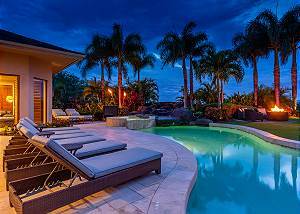 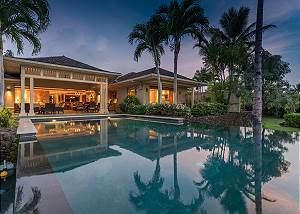 Recently refurbished, this home offers 5bedrooms, 5.5 baths, large custom kitchen, wet bar, covered lanai, private pool, hot tub and outdoor fire pit. 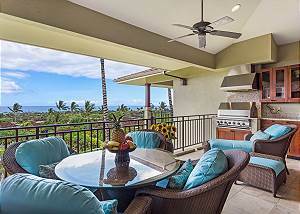 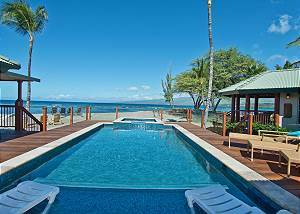 Relax,rewind and recharge at award winning Hualalai Resort in this 2 bedroom 2 bath Hainoa Villa with ocean views! 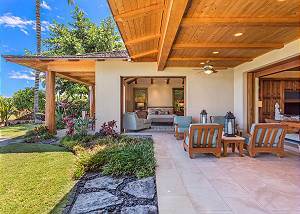 Enjoy sunsets from the lanai while soaking in the beauty of inviting blue ocean waters, tropical landscaping and stark black lava fields.